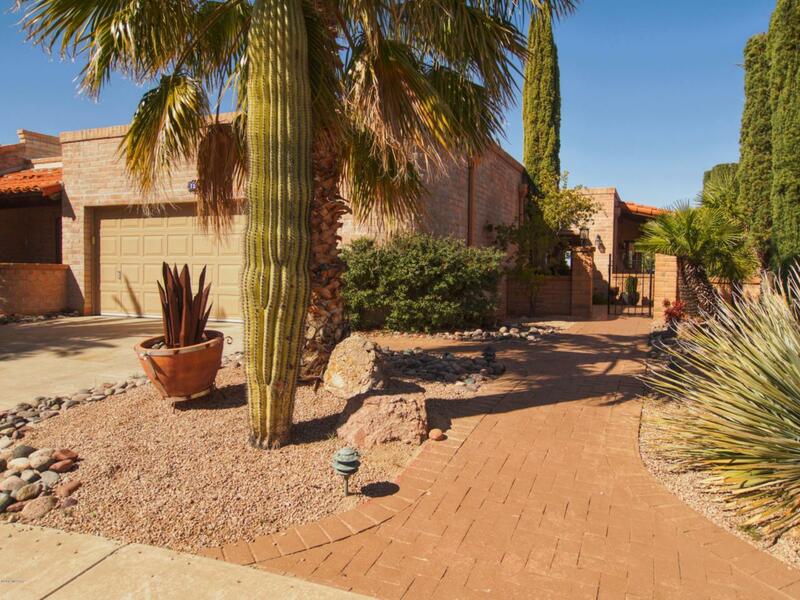 You'll love this Beautiful Townhouse in the desirable neighborhood of Desert Ridge. Gorgeous Mountain, Water Ponds and Golf Course Views. Great location on cul-de-sac with little traffic. Solid built slump block exterior with large wrap-around covered patio, ideal for friends and family gatherings as well as your own private park like retreat. 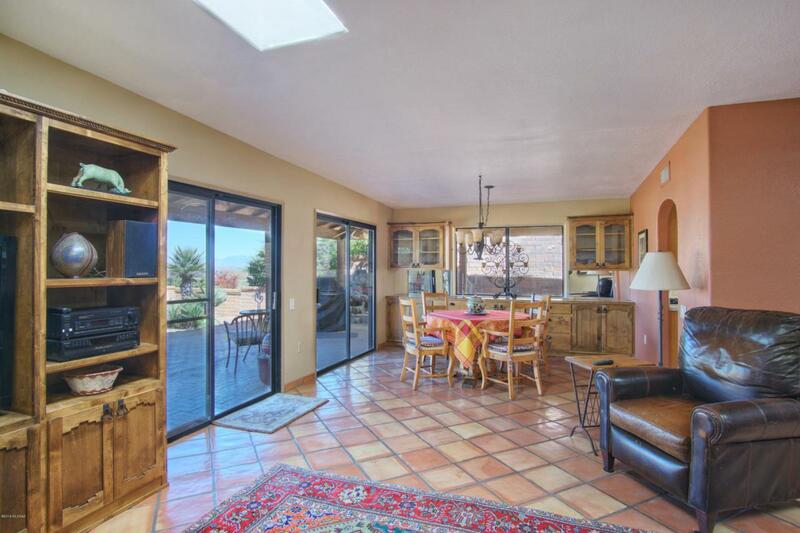 Authentic saltillo tile throughout the entire house, designer painted interior walls, the 14 skylights always provide bright and cheery natural light indoors. 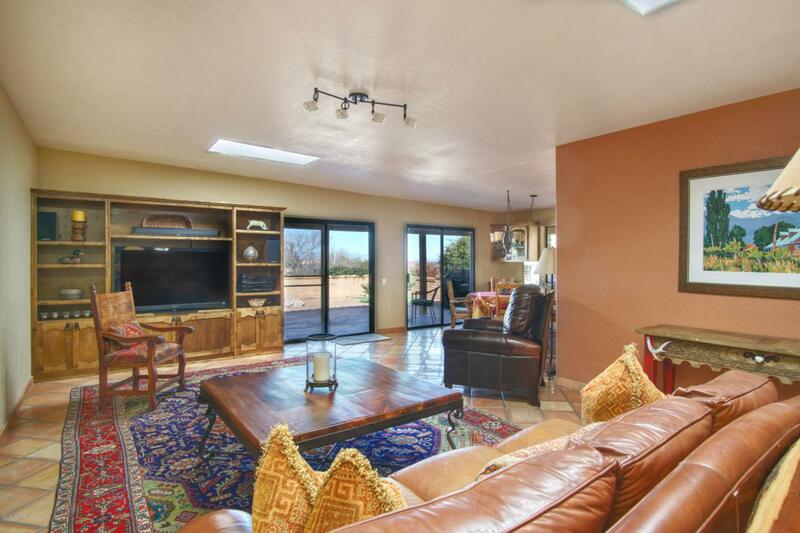 The custom built entertainment center and buffet are a focal point and unique to the home. 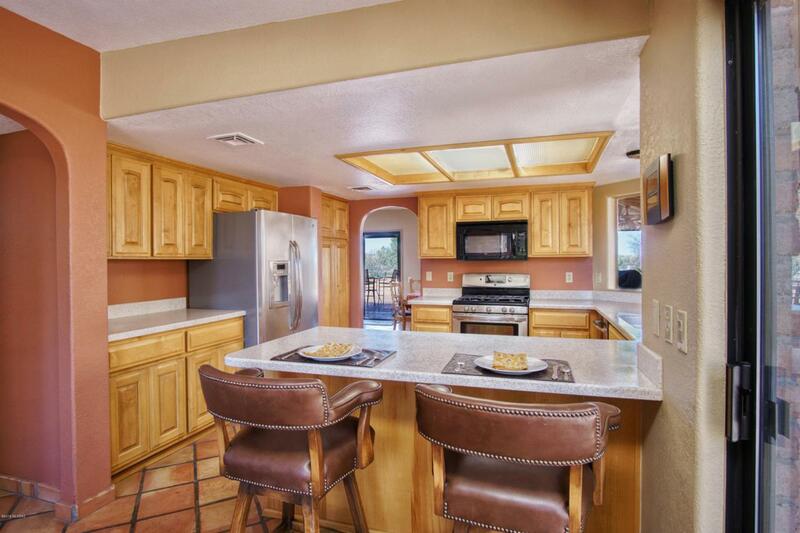 Light maple kitchen cabinets with plenty of pull-outs, corian counters and stainless appliances. Master bath includes a gorgeous glass block shower. Low maintenance landscape. HVAC replaced 2007.